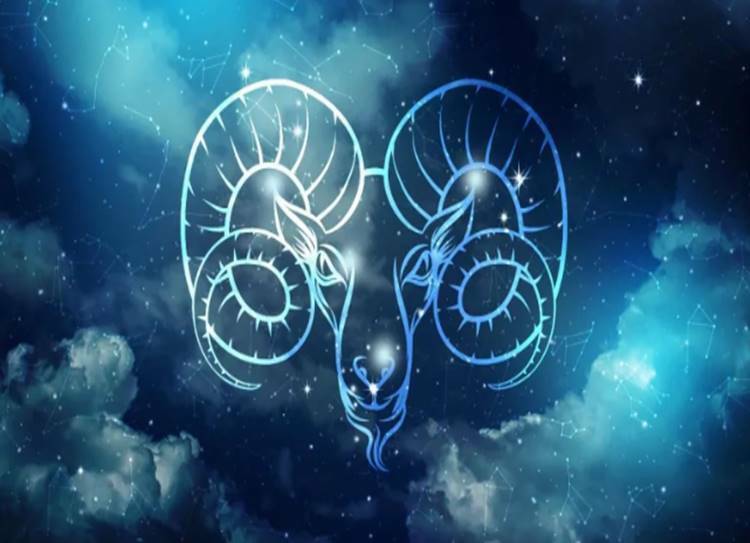 Horoscope Today, April 17, 2019: Taurus — There is no need to issue an ultimatum to someone who seems determined to obstruct you or disobey your wishes. The time has come to set out to make considerably more of your unique talents or abilities. The current Sun-Venus relationship suggests that you are soon to receive a windfall or some other minor boost to your income. You’ll help your cause by being endlessly charming. There is no need to issue an ultimatum to someone who seems determined to obstruct you or disobey your wishes. Rather you should accept that this is one situation when you must let other people go their own way. You might also have to renounce an ambition – perhaps just temporarily. Some times of year are quite bland. Others are exciting and traumatic. Your solar chart is still going through a bland phase, which means that life may be uninspiring, but is also potentially rather restful. You’ll be able to put your energy into different areas, experimenting with new and untried activities. You are now moving towards another creative phase. This doesn’t mean that you’ll suddenly give everything up for the arts, but that you’ll be bringing your charming, individual, spontaneous nature to bear on all aspects of your life. You even earn money by applying one of your unique individual skills. Somehow home and professional affairs are powerfully linked. Perhaps there is scope to work at home. Or perhaps domestic responsibilities are now assuming more importance than professional. Whatever the truth, one quality stands out, and that is your infinite, abundant charm. Short journeys are on the agenda. The real reason why you are called away from home may be far from clear, but might have something to with your past. Chance encounters may be unexpectedly intense, but also mysterious, secret or just misunderstood. Far from being an irrelevance, nostalgia is a feeling which can have powerful positive consequences. A trip to the places of the past may help you to answer outstanding questions about the present. But it could be a person you haven’t seen for far too long who cracks the code. This time of year is often helpful, but not in an obvious manner. You must take the lead and open up new avenues, preparing the way yourself for your future personal and public successes. At work, you’ll do well to give personal relationships the top priority. Jupiter is in an emotional sort of state at the moment, which is just one explanation why your judgment is so influenced by personal considerations. Today, though, you should try to be a little bit more businesslike. And, in love, remember that you do still need to build bridges. Stay one step ahead of the changing planetary pattern and start to organise your social affairs. You can be sure that if you get out and start mixing with new people you will gain in completely unexpected ways. Not only that, but rewards will arrive at various moments over the next few years. It is important that you remain in peak condition, if only for the sake of those people who are depending on you. Actually, this is a period when your physical well-being can only benefit from planetary influences, so clear up all lingering, nagging complaints. There may be days when you feel that everything is out of control. However, if you think about it, you’ll see that there are many ways in which you have set up your current situation. Once you’ve grasped that simple fact, you’ll be ready to start doing something about it!